Foma® 2.0 is a selective contact and residual herbicide which may be applied pre-plant, pre-emergence or post-emergence. 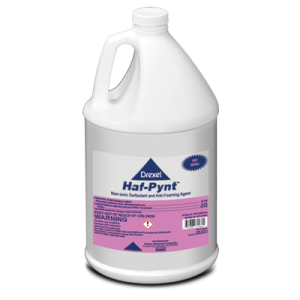 It controls or suppresses broadleaf weeds, grasses and sedges in Cotton, Dry Beans, Potatoes, Snap Beans and Soybeans. I am using Reflex® in Cotton. Can I use Foma® 2.0 in soybeans? 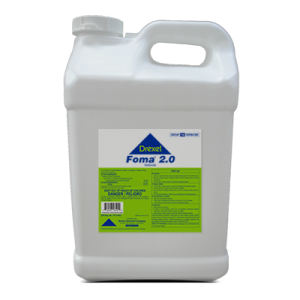 Yes, Foma® 2.0 is labeled for use in Cotton, Dry Beans, Potatoes, Snap Beans and Soybeans.